David Nothaker (born September 23, 1989), better known by his stage name Notaker (stylized as И O T A K E R), is an American DJ and producer based in St. Louis, Missouri. He is best known for his midtempo-progressive style and for breakout singles like “Infinite” and Shimmer which have amassed over 7 million and 1 million streams on Spotify respectively. 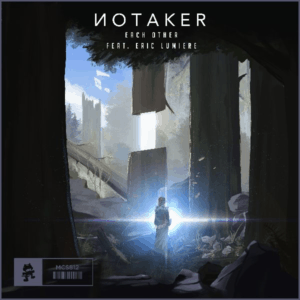 Notaker first got into electronic music after attending his first electronic music show and then being encouraged by a friend to write music. He noted Hans Zimmer, deadmau5, Eric Prydz and M83 as his inspirations. 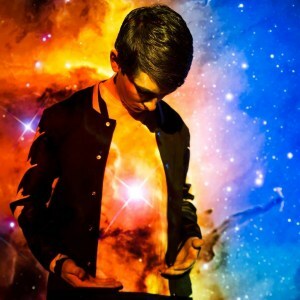 Notaker released his first single, “Oceanview Dr”, in September 2015, on Brooklyn Fire Records a label owned by Tommie Sunshine. He followed up with another single in December 2015 titled “Feel the Rain” released on Zerothree Records. 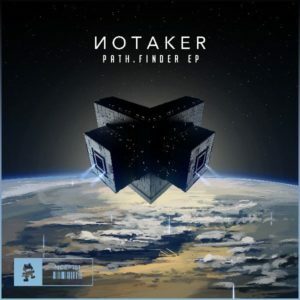 In March 2016 Notaker released his first EP, a three track release self-titled The Notaker EP. The EP consisted of “Dream World Lapse”, “Subweapon”, and “Monarch (speed of light edit)”. The EP was released on Jaytech’s Positronic Digital imprint. 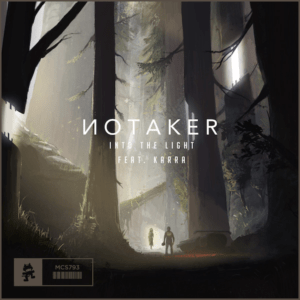 In April 2016 Notaker released his debut single with Monstercat, “Infinite”. He followed up in November 2016 with “Gems” released on Monstercat. Notaker was listed by Dancing Astronaut as one of “Dancing Astronaut’s 25 Artists to Watch in 2017”. 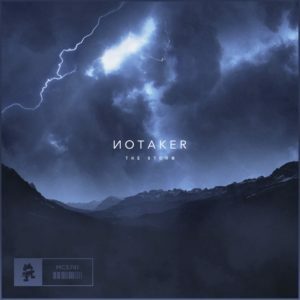 The following year in February Notaker released “Shimmer” with Monstercat. He released “Born in the Flames” as a single on March 17, 2017, via Armada Music. On March 24, 2017 Notaker released his first single with Mau5trap titled Abyss, the release was part of the label’s We are Friends Volume 6 compilation. On July 5, 2017, he released “Wake Up, You’re Dreaming” as part of Monstercat’s Rocket League x Monstercat Vol. 1 compilation album. On August 18, 2017, his remix of “Saving Light” by Gareth Emery and Standerwick was included in the official remix package on Monstercat. 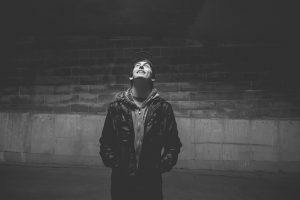 On October 2, 2017 Notaker released the promotional single for his Genesis EP titled Who I Am. The single featured co-producer Declan James and vocalist Karra with the lyrics co-written by Matthew Steeper. On October 26 the full Genesis EP was released with “Just Close Your Eyes”, “So Much Love”, “Wake Up, You’re Dreaming”, “Terra”, and the extended mix of “Who I Am” which was released only on Beatport. Missouri native and bass connoisseur Notaker is prepping for his debut EP release via deadmau5’s iconic mau5trap imprint in just a couple of weeks.